Helloo! 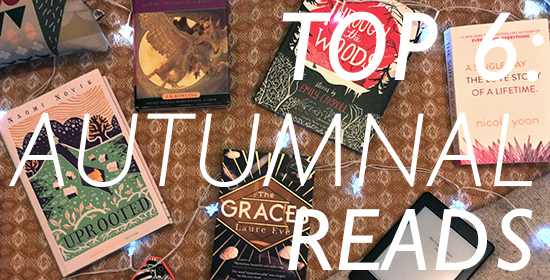 Here is a fine selection of autumnal reading recommendations for you. The nights have well and truly drawn in now, so there is ample opportunity to curl up with a warm drink and a good book. I've chosen some witchy reads, like The Graces and Uprooted, one perfect fall day with The Sun is Also a Star, spanned a vast history of star gazers and ghosts in The Comet Seekers, re-thumbed the well worn pages of childhood with Harry Potter and the Prisoner of Azkaban, and delved into some gruesome tales in Through the Woods. 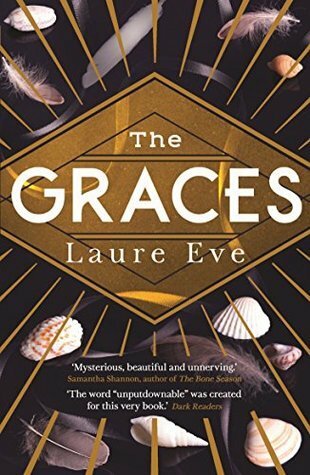 The Graces by Laure Eve is a witch story set in a small seaside town, where The Graces are a rich, successful, beautiful family rumoured to be witches. Siblings Fenrin, Thalia, and Summer Grace have a magnetism to them that keeps most of the high school population fascinated and enthralled. Our protagonist River is obsessed possibly more than anyone else, and being relatively new to the school and town has been learning all she can about the family and their rumoured magic. River has had a troubled past and when she finds herself welcomed in to their inner circle she is desperate to discover the secret of their magic to find out if it can help her fix past mistakes. Perfect autumnal read- don't go in expecting full blown magic and fantasy- think garden variety high school wiccans and then prepare to be surprised. Set on one fall day in New York City, this love story is about fate, destiny, the Universe and all those sickly sweet things. Natasha believes in science and facts and is definitely not sold on love and fate. On this particular day she is half a day away from being deported with her family to Jamaica. Having come to the United States as a child and with college less than a year away, Natasha is spending the day fighting for one last appeal to remain in New York. Daniel is a poet at heart but as the son of Korean immigrant parents he is expected to follow a very specific path to Yale and med school. In the city for an alumni admission interview for Yale later that day, Daniel is on his way to get his pony tail hair cut when he comes across Natasha deep in a headphone moment. 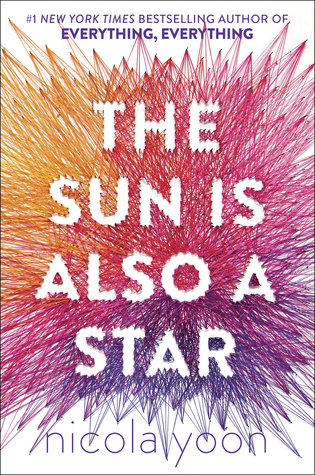 Don't be put off by the one-day-love-story premise, this is a clever, thoughtful, emotive book that was such a joy to read. 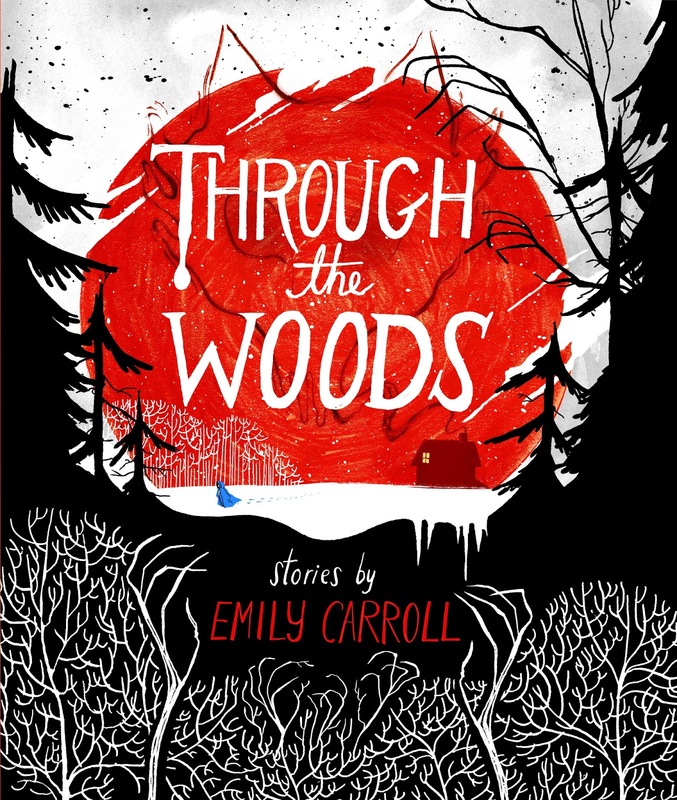 This beautiful graphic novel has such a nice spooky, autumnal cover and the stories within are so dark, magical, gruesome, and wonderfully told. I remember reading His Face All Red, the story about the two brothers, online quite a while ago and was definitely intrigued then. There is beautiful artwork throughout, with copious use of blood red for all the gore. Possibly not for the faint of heart. 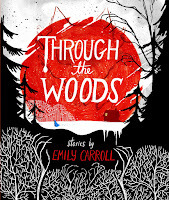 Definitely get Through the Woods for your collection, it's a beautiful book and will only maybe give you nightmares. This book is so much more than its blurb, which focusses on the wizard known as the Dragon, who chooses one young woman every ten years to serve him in his tower. The main character Agnieszka becomes his unlikely choice and a much bigger story unfolds from there. This is a book about magic in its many forms, magic you can learn from spell books, and magic you can summon from within. 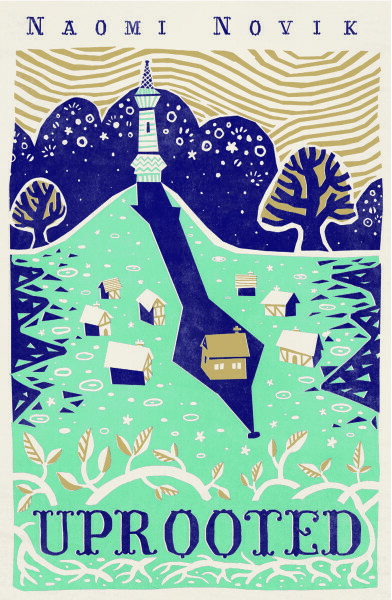 The world building is wonderful and rich, drawing on folk stories and fairy tales. I loved watching Agnieska learn about her new found powers and navigate the courts as an outsider, and use her outsider knowledge to discover more about the true villain of the book, the enchanted and evil Wood, which is slowly but surely taking over the whole kingdom. So spellbinding. Wonderful world building. Great magic. So much more than its blurb. And I really liked the ending. 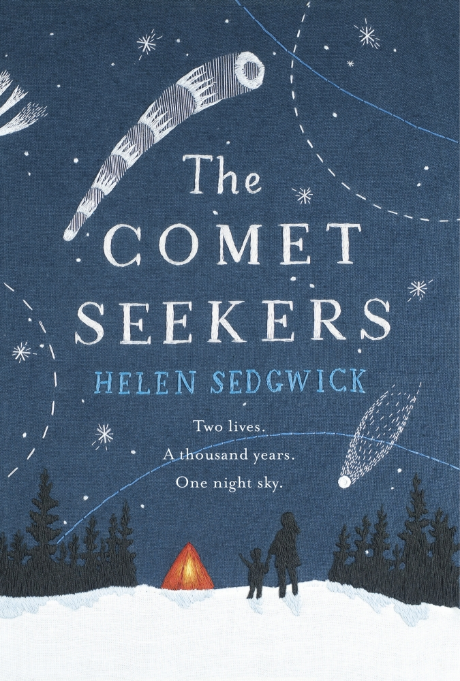 The blurb on Goodreads says The Comet Seekers is One Day meets The Time Travellers Wife, but that ain't the book I read. Told across moments in history when comets could be seen from the earth, we meet the past and present family members of Francois, who grows up in France, and Roisin, who grows up in Ireland. There are characters who feel too linked to their homes to leave, and characters who feel compelled to get out and explore the world. What makes it extra autumnal are all the ghosts. A book of comets and ghosts, staying and leaving, looking to the skies and looking to the earth. Also there's a chapter that features Blackford Hill, which I grew up next to. A perfect autumnal read. 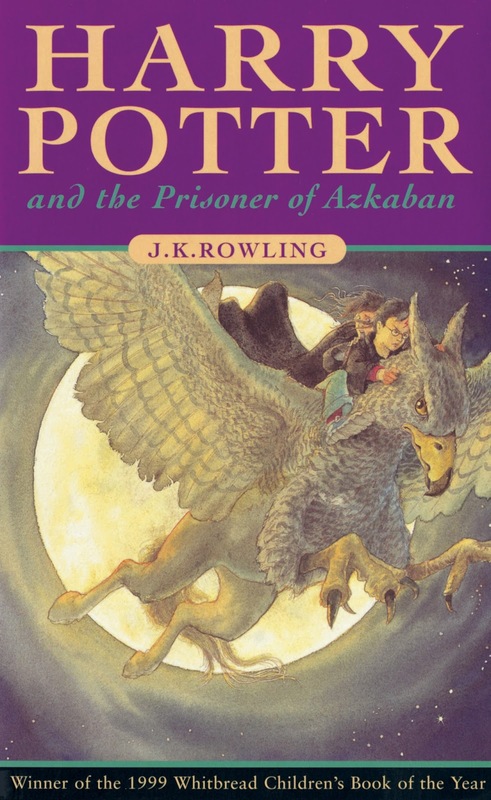 The Harry Potter books are usually set over a whole school year, so we get a taste for all the seasons, but there is something particularly autumnal about the Prisoner of Azkaban. There's a secret werewolf, dementors descend on Hogwarts Castle, a murderer is on the loose from Azkaban, and The Grim just keeps on appearing in Harry's tealeaves. Snuggle up with your patronus and some chocolate just in case.